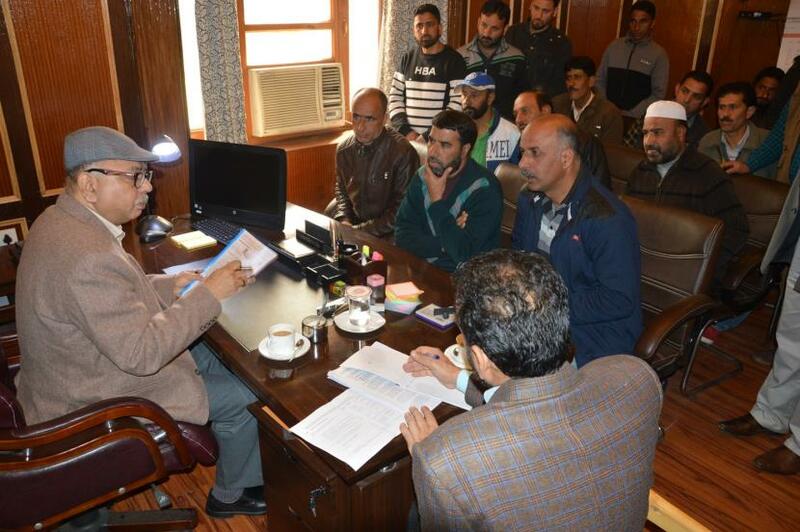 Srinagar: Advisor to Governor, K Skandan Monday listened to people’s issues here at a public grievances redressal camp. Previous articleCong to assure Rs. 72,000 a year for 20 % of country’s most poor families, if it comes to power: Rahul.